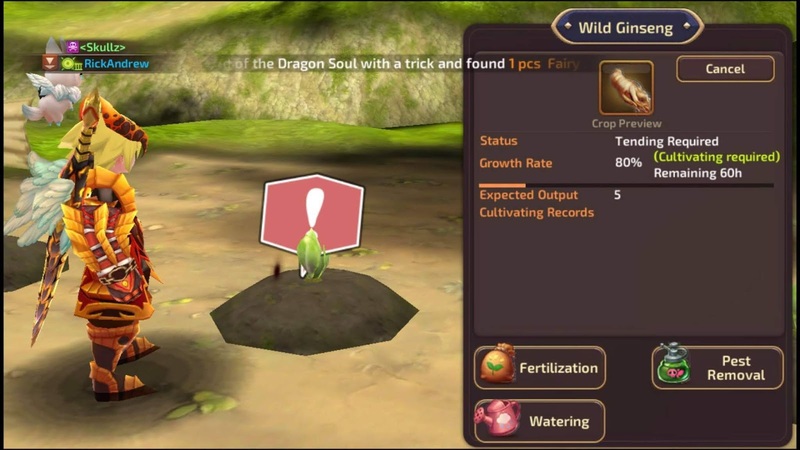 In the first time that I tried this, I made several mistakes on how to manage my plant perfectly. On the other hand, here are the most common ways to take care of your planting. After you plant a seed what ever you wanted to, you must observe very carefully one whats next to make your plant growing to 100%. 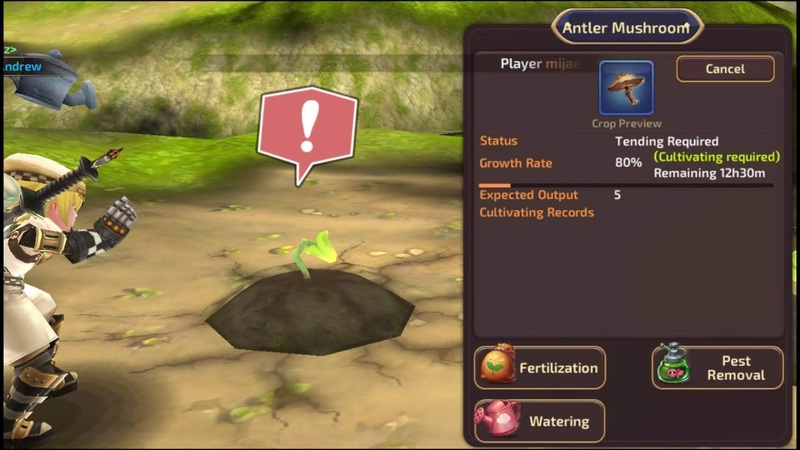 This image is showing you that you need to fertilized your plant. 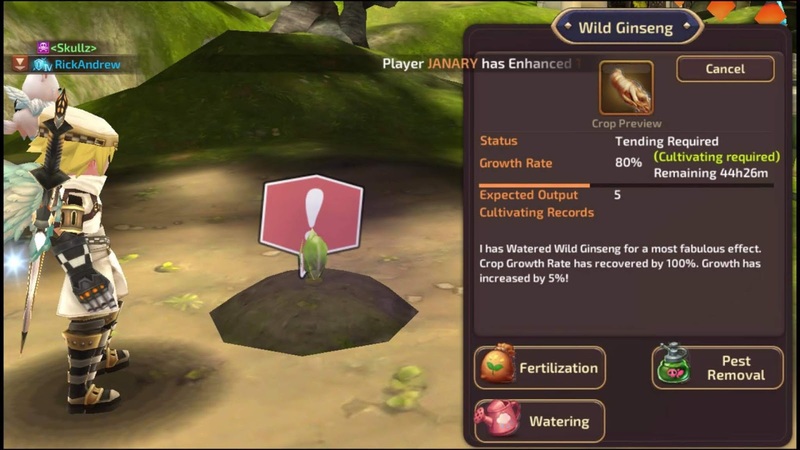 This image is showing you that you need to water your plant. This image is showing you that you need to remove the pest to this plant. 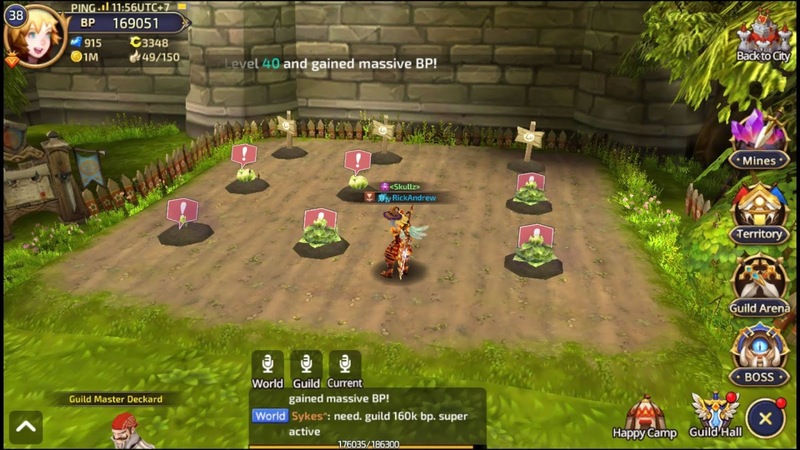 Not only in your home, but you can also plant some at your Guild place. 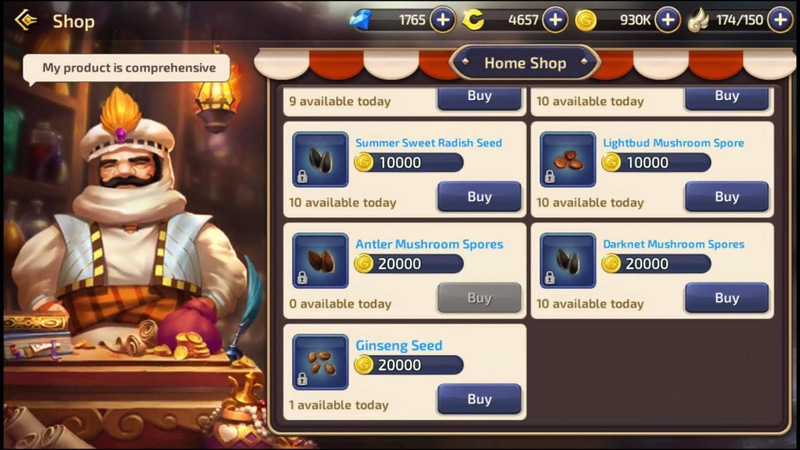 You can buy seeds at the Home Shop. 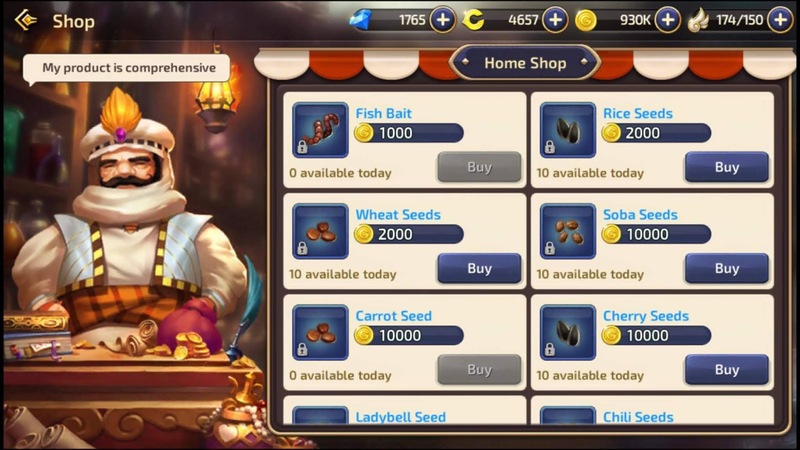 There are a list of all the available seeds to choose for. At the first, you may wanted and focus on leveling up your character and improve to increase your BP (battle points). 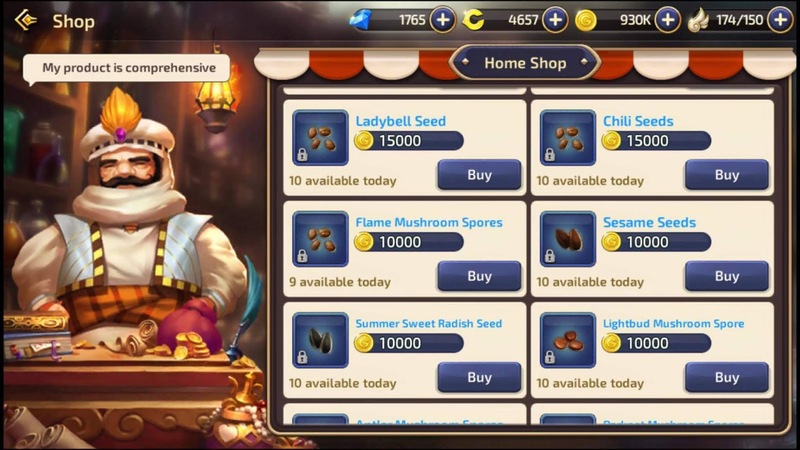 But planing is one of the most important things to do in playing Dragon Nest M. You will only have few and limited buys daily, so make sure that you always buy the seed that you need.